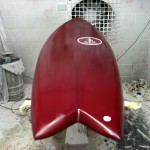 Surfing has come a long way since Phil and I took our first glide on our 9’10 Max Gill Malibu. 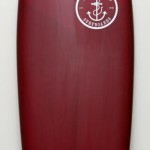 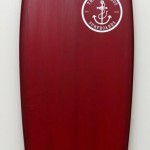 This surfboard was manufactured from a small factory located in Clarendon St South Melbourne. 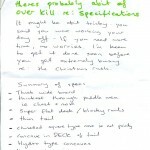 It weighed in at close to 40lb (18kg) and had the odd onion or two when purchased 2nd hand Christmas eve 1964. 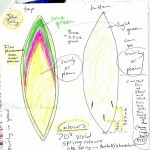 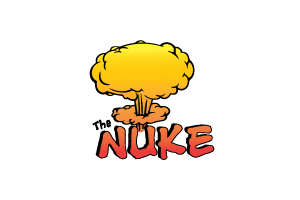 The mid to late 60’s saw the demise of many surfboard manufacturers from this area. 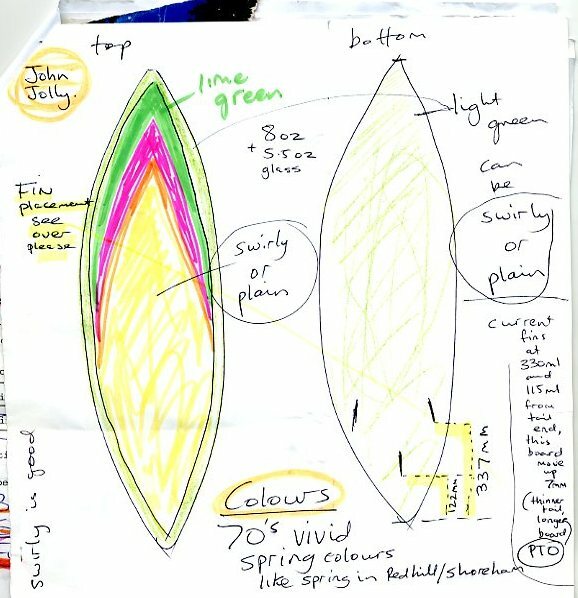 Tony Ollson was also building boards in Clarendon St. and Young Surfboards in St.Kilda Rd faded out as a new generation ushered in the shortboard revolution. 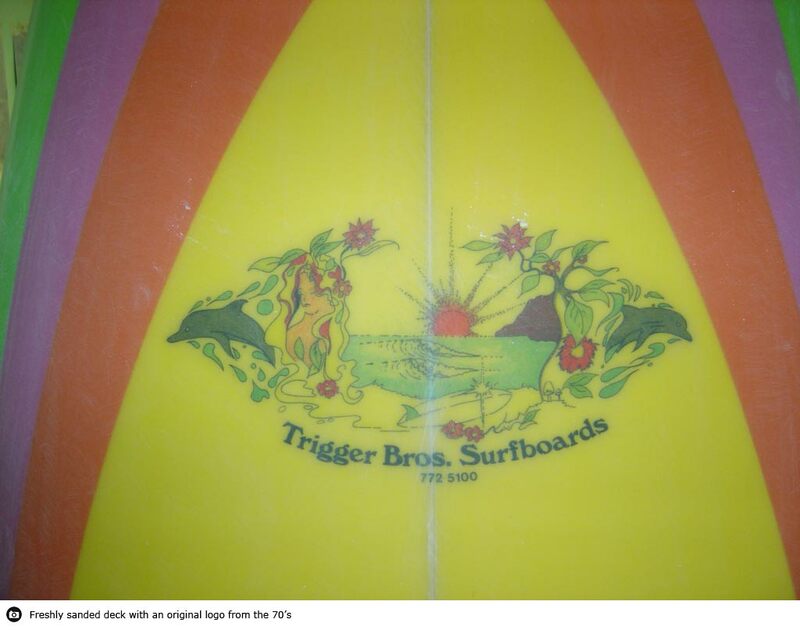 In a strange twist the Trigger Bros St.Kilda store is located right in the heart of the once prolific manufacturing area. 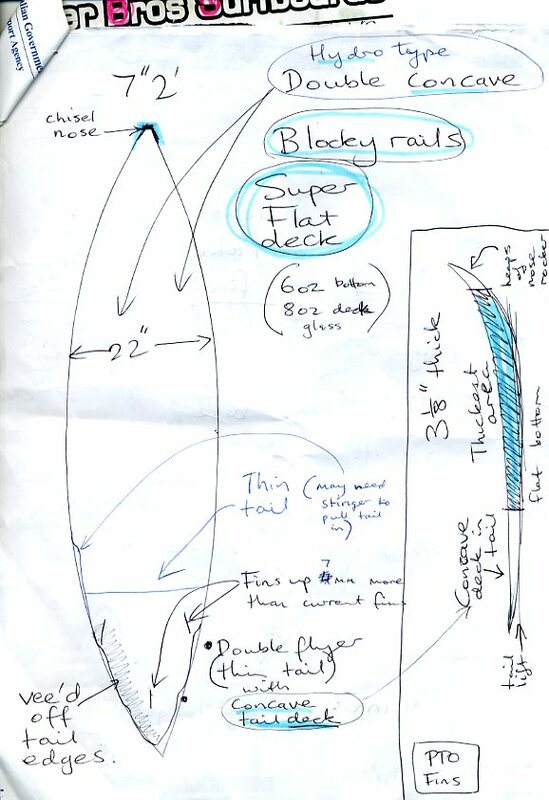 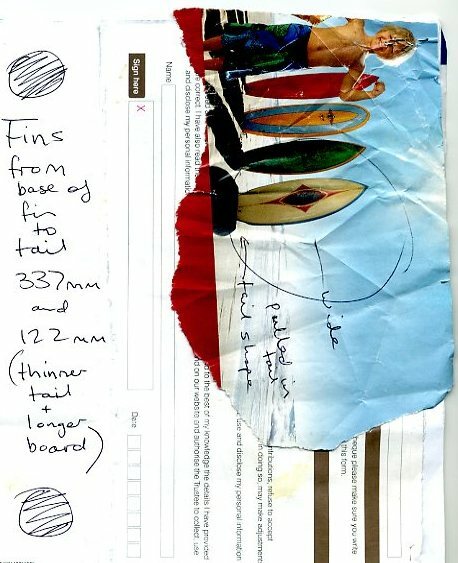 The Gill Mal we shared became the catalyst for a life long passion for surfing and crafting surfboards. 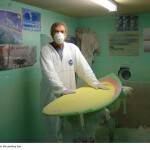 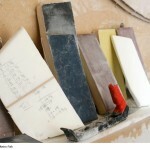 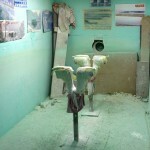 Many of the present day surfboards are mass produced offshore by either shaping machines or moulded from plastic, styrene and epoxy combinations. 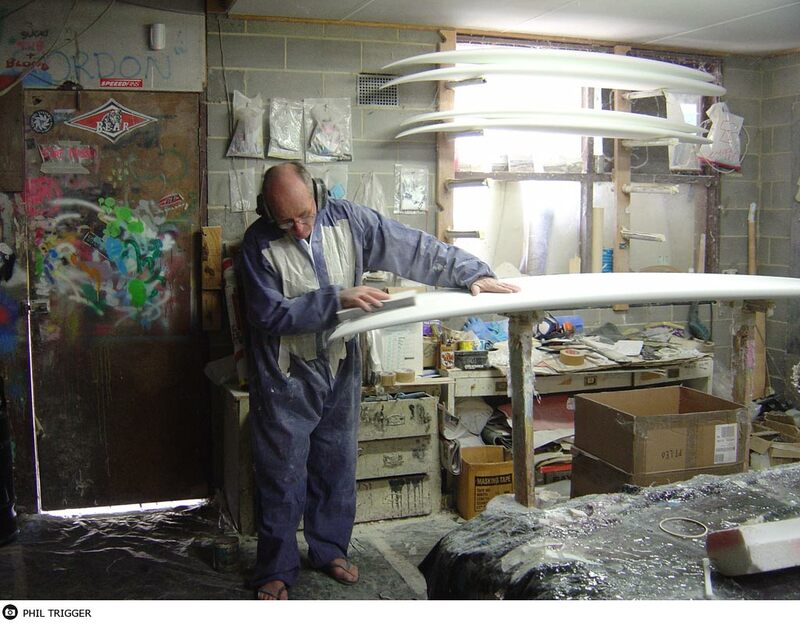 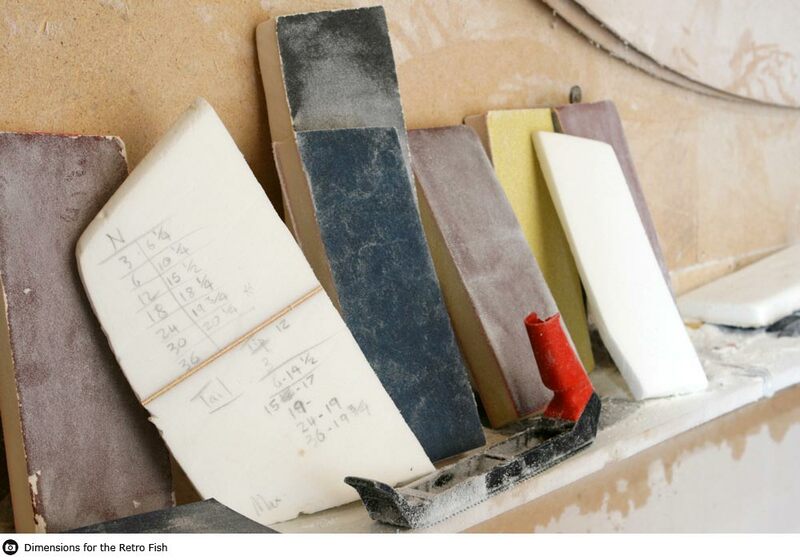 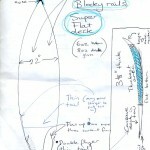 In a price competitive world even Trigger Brothers has to be a part of this action, but along with shaper Simon Forward and glasser John Jolly we still love to handcraft boards from start to finish the old fashioned way using timber combinations and heavy weight Volan fibreglass. 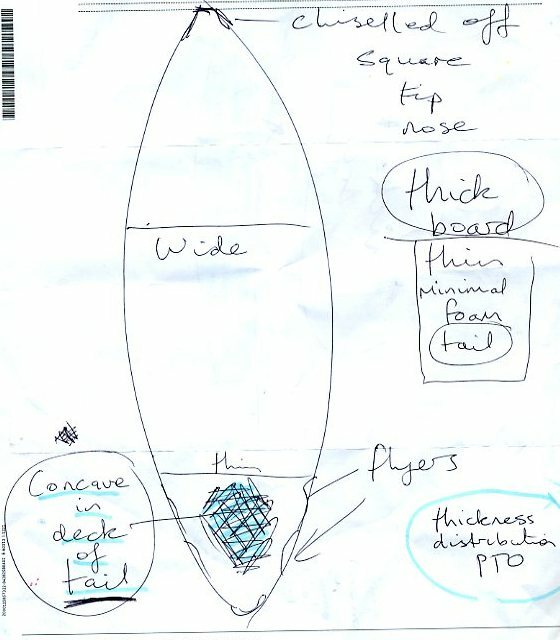 Recently we were reminded just how special a custom built surfboard can be when a 30th Birthday wish came true for Chris Boadle. 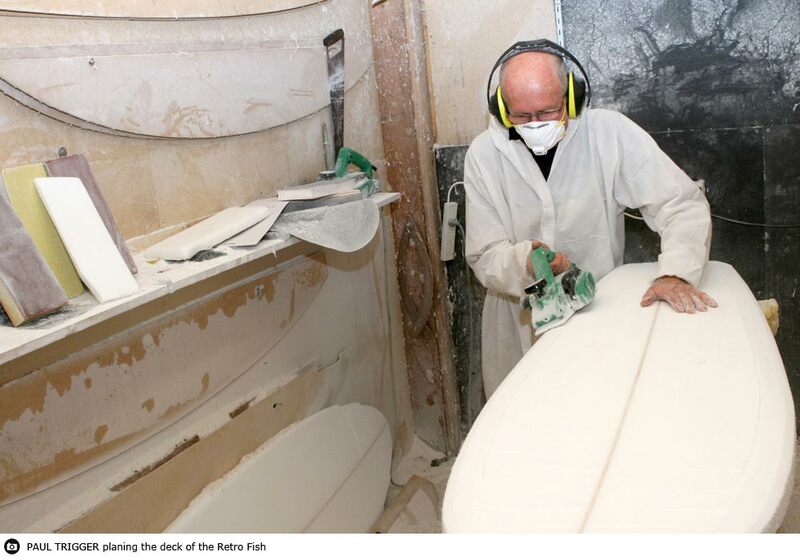 Family and friends chipped in the dollars while Chris took the time off work and flew down from Sydney to be part of the process. 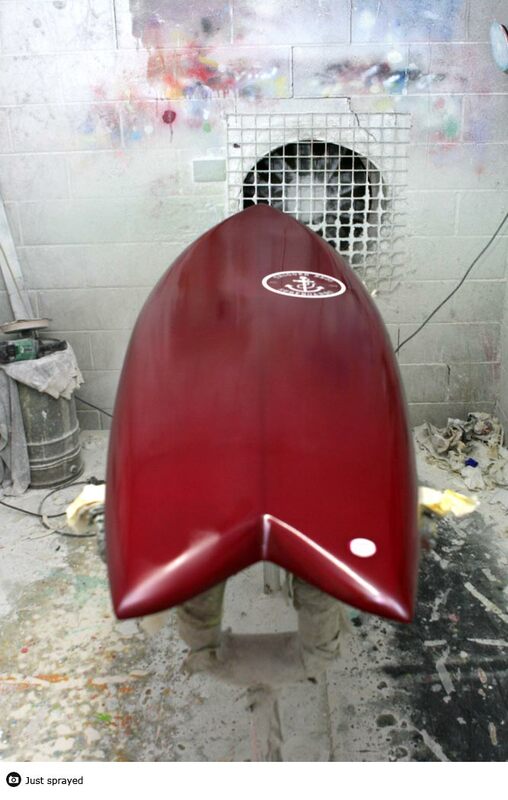 We shaped Thursday, layered up the Retro Fish on Friday, sanded and finished coated on Saturday. 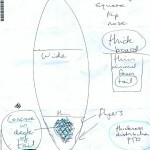 Chris, one of Australia’s legend snowboarders (King of the crazy stunts) Jetstarred home to Manly beach on the Sunday, new shooter in hand. 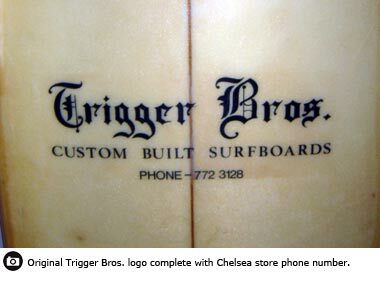 Back in the day (we comenced in 1968) all the manufacturers carried the Custom Built Logo (our 1st decal is pictured below with the pre 1970 Chelsea phone no.) 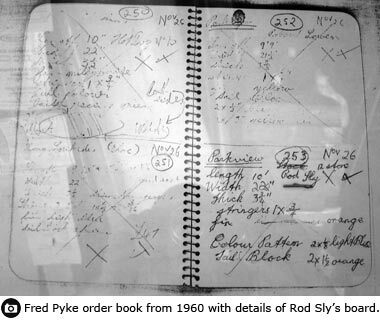 Even on the old Fred Pyke order sheet from 1960 which features Rod Sly’s order via the Park View Marine outlet at Brighton the Custom Built is there to identify the personalised hand crafting. 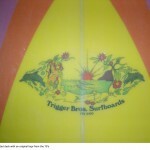 Prior to surfboards Fred Pyke was an extremely fine manufacturer of furniture the likes of which he revisited in retirement from the surfboard industry. 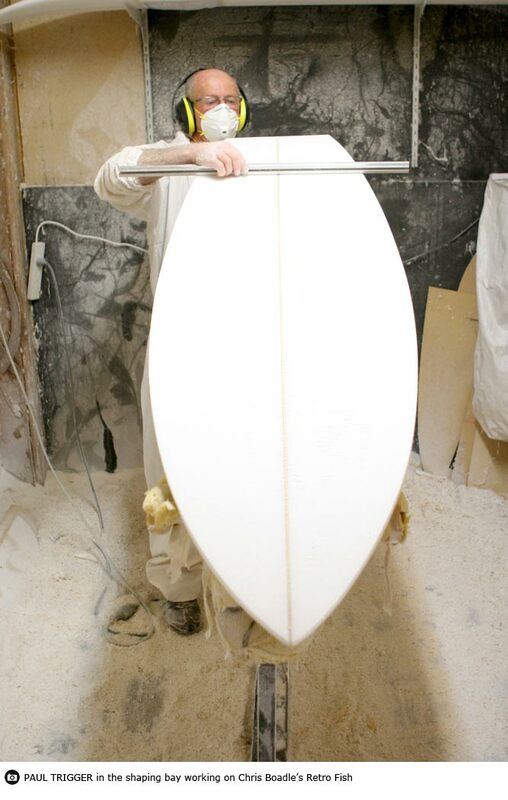 The King of Custom, Mick Pierce also cut his teeth as a cabinet maker-builder, while Rod Sly’s 40 balsa boards in the 60’s were aided with skills honed on his way to being one of Victoria’s most creative builders. 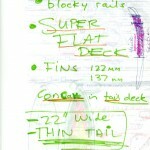 Having a good eye and setting high standards of quality are the key to custom. 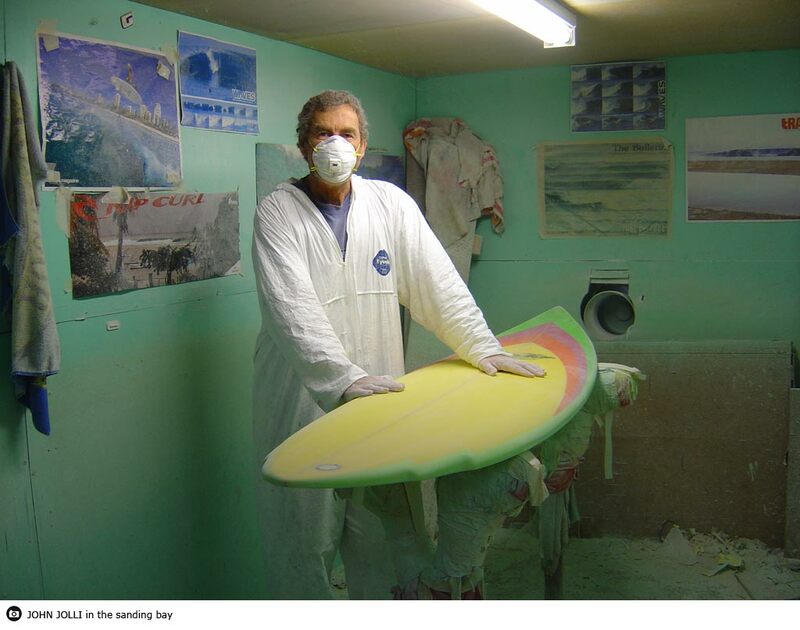 Though some of our clientel may change their surfboards on a yearly basis, it’s the old Sea-Salts like Damien Grant who update every 4-5 years that make the project a very special creation. 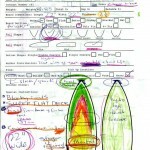 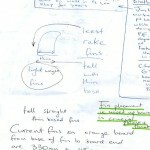 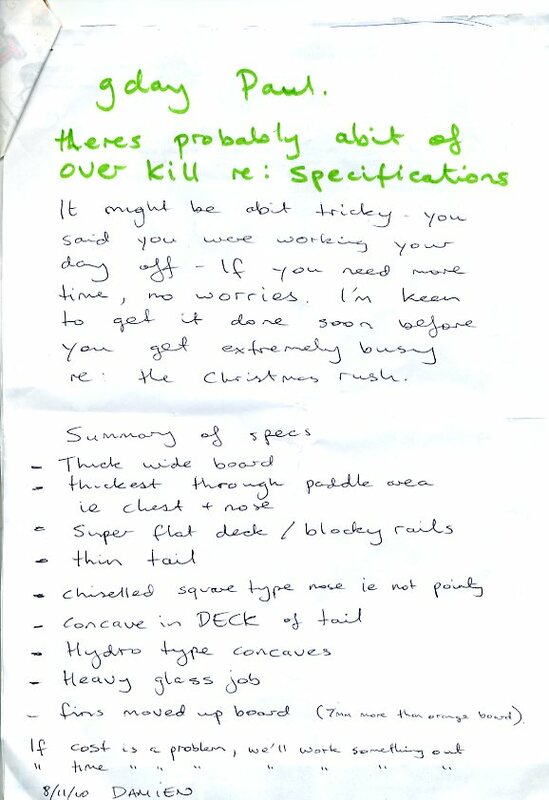 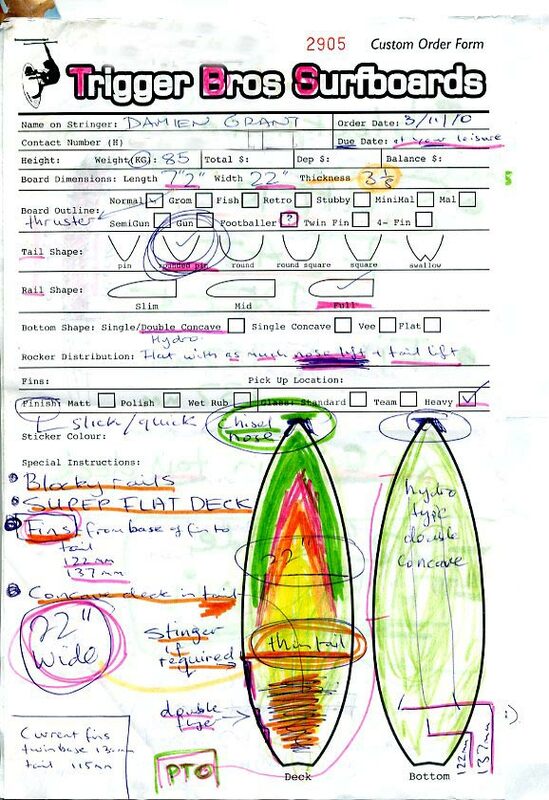 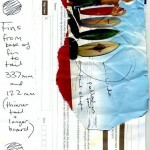 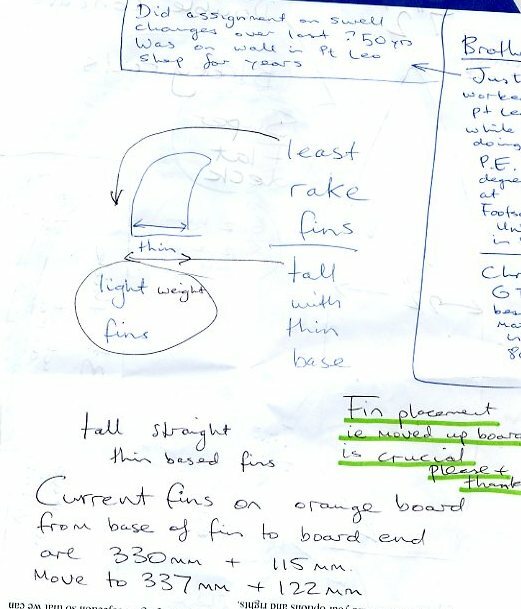 Damien provided 6 pages of guidelines covering dimensions, outline, color, rocker, fin position and decals. 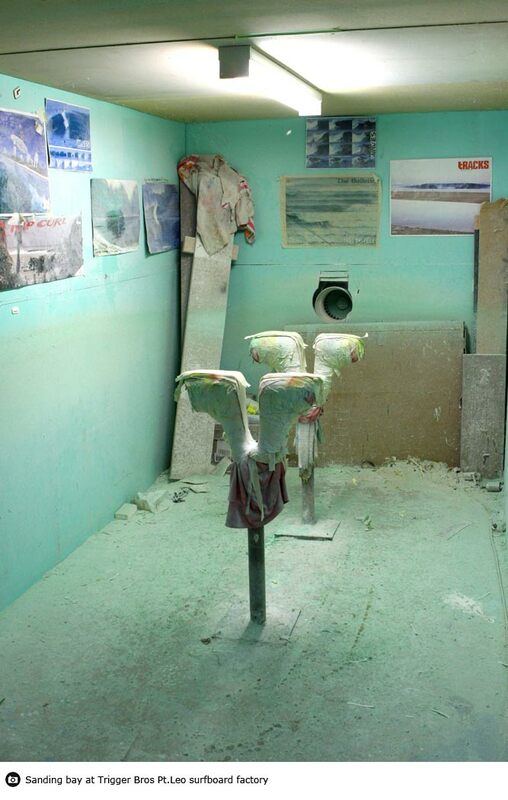 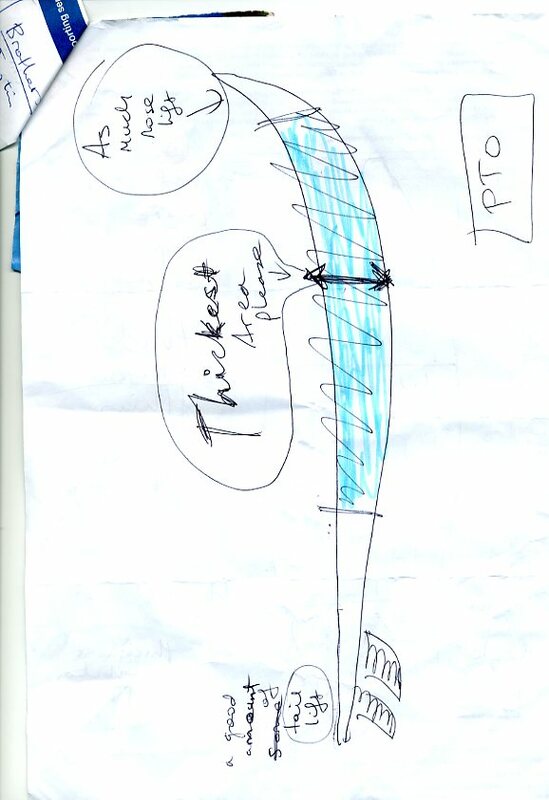 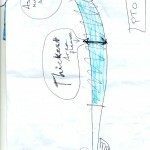 We have included some shots of his dream machine evolving at our Pt.Leo factory. 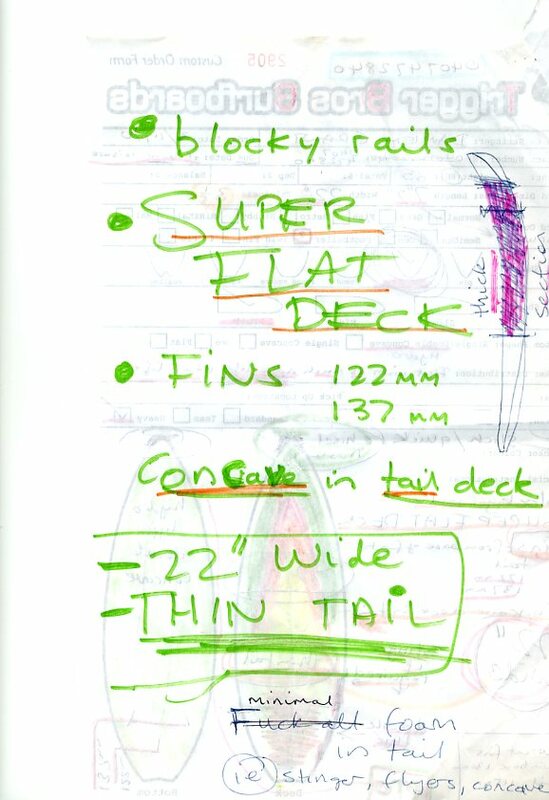 Stay tuned there’s more to come in this Custom Built series from Trigg’s Shaping Shed, including the most difficult board we’ve ever constructed.